THIS is the worthless trash we are up against, fellow patriots! Geftman-Gold posted these remarks in a reply to her facebook page. 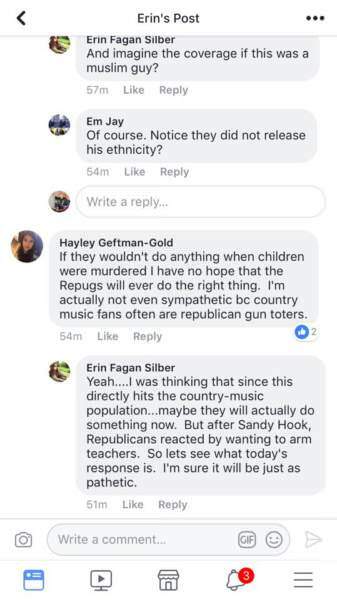 She and her pals have obviously labeled the shooter a right wing redneck and all the victims “Republican gun-toters.” How do you combat such stupidity? 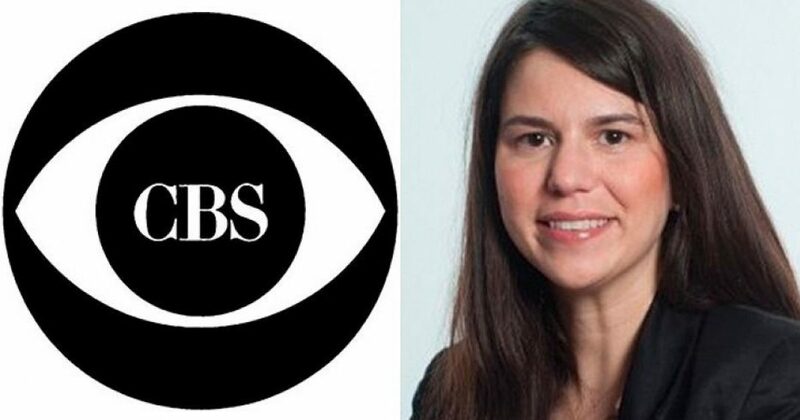 Thankfully, CBS has done the right thing and fired the evil witch for her thoughtless cruelty.